Suitable for VW Transporter T5/T6 03. 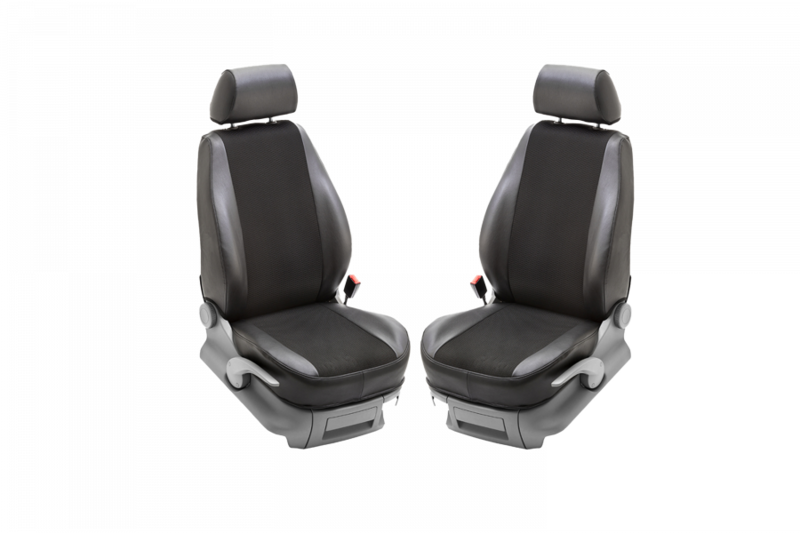 The seat covers are designed for a complete row of two seats incl. Headrest protection.